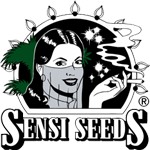 Sensi Seeds - Afghani #1. Free US delivery. The plants from the fast, heavy, compact side of the cannabis family tree are named after India, and it's true that these strains are commonly grown for charas in the mountainous north of the country. 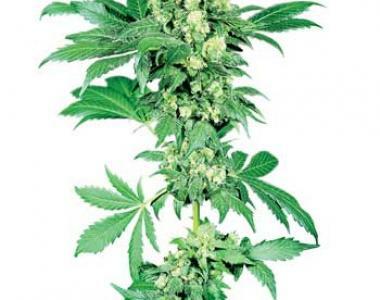 However, the most perfect examples of the dark, ultra-resinous Cannabis Indica genotype are actually found hundreds of kilometres to the northwest, in the mountains of Afghanistan.